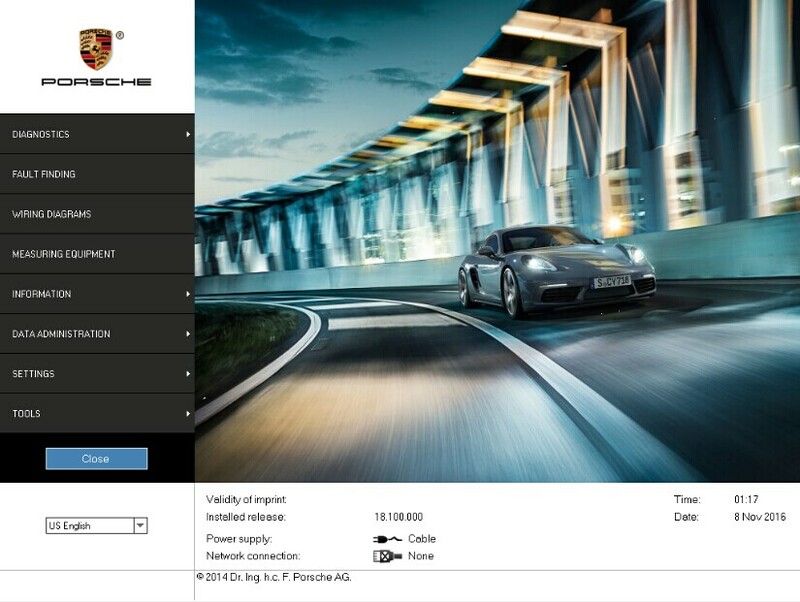 Porsche Piwis Tester II is the latest professional tester for Porshe,the most poweful diagnose and offline programming tool for Porsche,with latest tester for Porsche,powerful functions,full access . 7. Bluetooth,GPS and Navigation Function are available. But you need to pay for the authorization of them. Q1: How to accomplish Professional Diagnostic Tool Piwis Tester II online function?